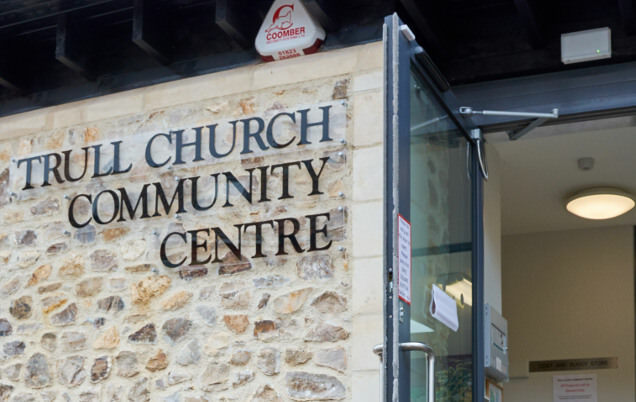 All Saints Church is at the heart of the vibrant village of Trull on the outskirts of Taunton. 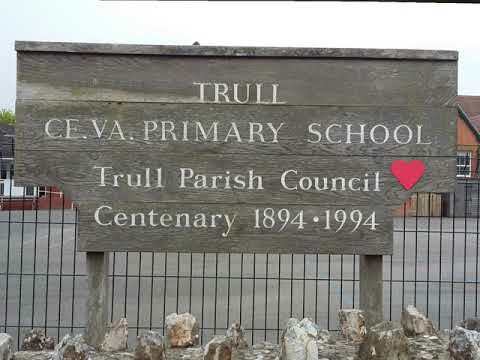 All Saints Trull is a welcoming and vibrant all-age community where people of all stages of faith can discover and grow relationship with Jesus Christ. We have a passion for bible teaching, worship in a variety of styles, and a deep desire to serve and reach out to our village community and to the people we spend time with day by day across Taunton. We really look forward to welcoming you.